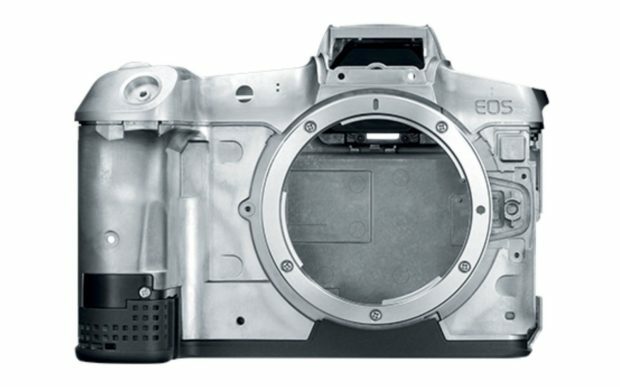 Canon will also announce 8 RF lenses. (5 RF lenses have already leaked online). The additional 3 lenses could be just a development announcement. You can get instantly notified when Canon EOS RP is Available for Pre-order ! Previous Previous post: Breaking ! RF 15-35mm f/2.8L IS, RF 24-70mm f/2.8L IS, RF 70-200mm f/2.8L IS, RF 85mm f/1.2L, RF 24-240 to be Announced Soon !